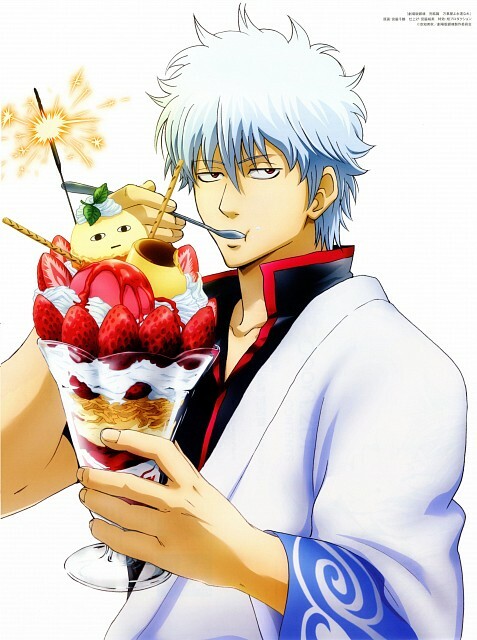 A parfait is a type of dessert which consists of ice cream or yogurt, mixed with fruit and decorated with syrup, and sometimes even small wafers and cat's tongue cookies. It is typically served in a tall glass, and may or may not include a straw. The origin of the parfait can be traced back to 19th century France. Note: do not tag parfaits with Ice Cream, as it is redundant. Also see: Chiffon Cake, Ice Cream.